Home > FEEL IT RELEASES > CHRISTI "Cry" 7"
Debut single from CHRISTI - a most excellent pairing of two addictive, hook-laden punk cuts from these Richmond ladies. CHRISTI draw from the powerful melodic approach of early punk groups like Protex and The Undertones, pairing that sound with the soulful haunt of 60’s favorites like the Shangri-Las. The result – a smooth, yet rugged and memorable single – a real “double A-side” if you will. 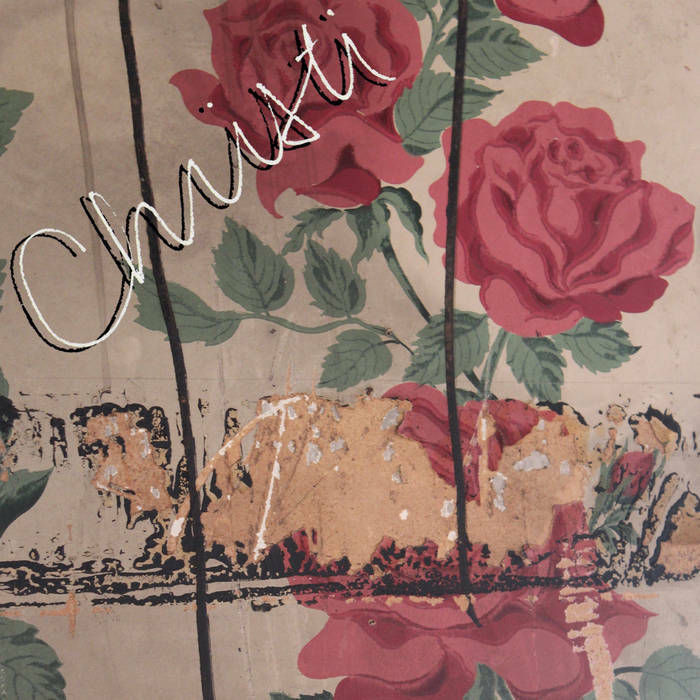 There’s a certain finesse to these songs that few modern groups possess – be it the strong vocal hooks, well-penned guitar lines, or the pounding rhythm section – whatever “IT” may be, CHRISTI have that in spades. FEEL IT 05.